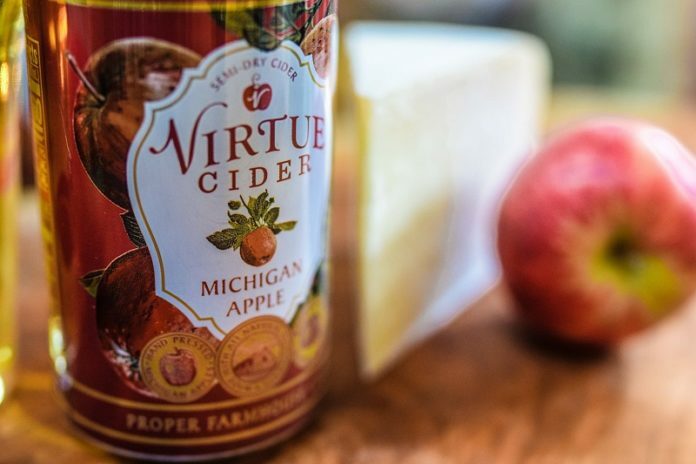 Virtue Cider reflects this decade’s resurgence of “hard” cider that has introduced American drinkers to simple, sweet and flavored, fermented apple juices. Located in the heart of Michigan’s Cider Coast, Virtue utilizes all Michigan-grown apples from local farms to produce quality and complex proper farmhouse ciders. 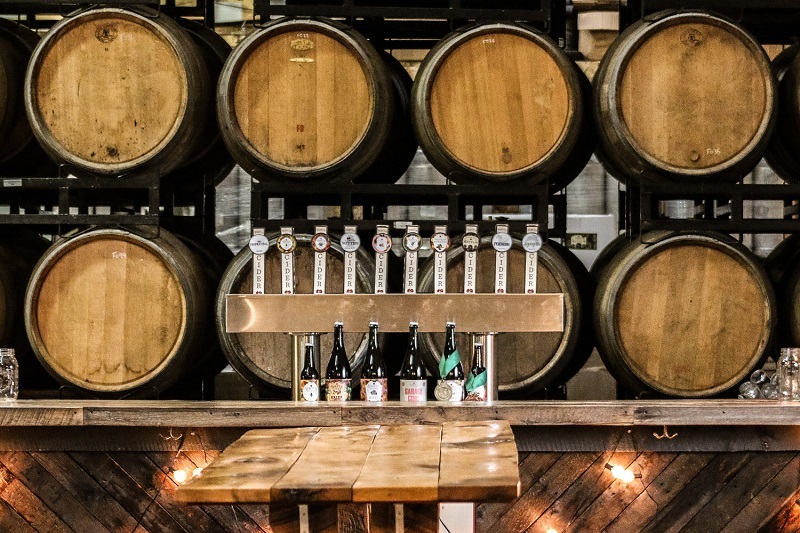 Across the apple-growing states, farmers and artisanal producers are making cider from freshly pressed locally grown apples, fermented naturally and aged in oak barrels. Virtue Cider was founded in 2011 by Greg Hall, the longtime brewmaster at the Chicago-based Goose Island Beer Co. They create traditional European style cider using modern methods of production. Virtue apples are pressed on their farm and fermented in their underground, naturally cooled cellar. It’s then aged to maturity in oak wine barrels and bourbon casks. Their cider-making team tastes every barrel to find the right balance and blend to produce their wide range of cider flavors. 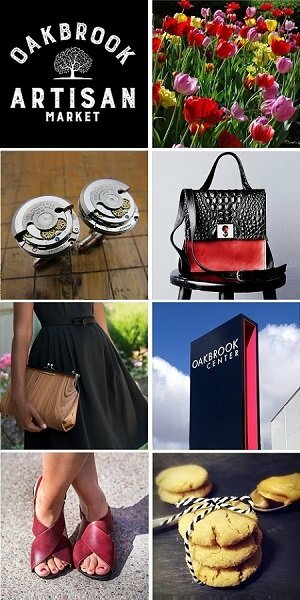 We are excited to be featuring Virtue Cider at the Chicago Artisan Market at Morgan Manufacturing (401 N. Morgan St., Chicago) on Sunday, December 2, 2018 from 10am-4pm along with 100+ of Chicago’s finest artisans in food, fashion, home goods + art. Gregory Hall founded Virtue Cider in 2011. He is known for his 20-year tenure as the brewmaster at the Goose Island Beer Company, having won 14 consecutive Great American Beer Festival medals and pioneered bourbon barrel-aged beer with Bourbon County Stout. In the spring of 2011, Hall left Goose Island and embarked on a two-month pilgrimage to study the craft of cider, touring and tasting at top cidermakers in England and France. He brought his extensive experience and innovative style to launch Virtue Cider. In 2013, Hall brought the cidermaking venture as close as possible to one of the United States’ best apple-growing states of Michigan and launched the company in Fennville, Michigan. For more information, please visit the Virtue Cider website.